Moustache-Twirling: Verb – When villains stand around talking about how they’re villains. 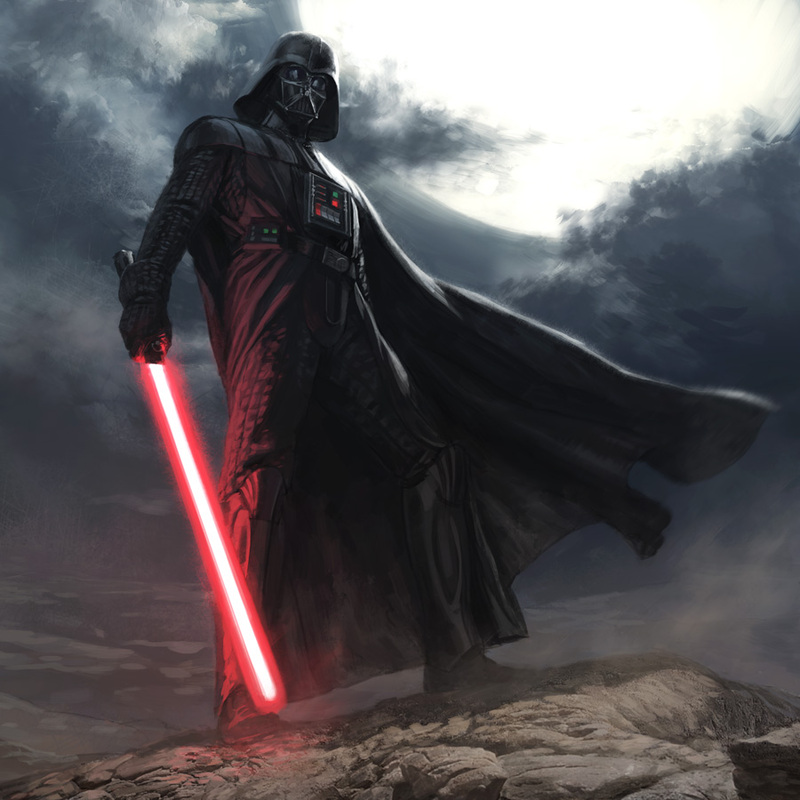 A good villain can make a movie or show (Darth Vader, The Joker, King Joffrey). Likewise, a bad villain can drag one down. The Marvel cinematic universe has been, for the most part, fortunate with their villain cast. Obviously the highlight is Tom Hiddleston’s Loki, while the low point would probably be whoever Christopher Eccleston was supposed to be playing in Thor: the Dark World (did anyone care about that character?). Then there is the Red Skull, the villain in Captain America: the First Avenger. On the one hand, he is played by Hugo Weaving (of the Matrix trilogy bad guy fame), who does an excellent job. On the other hand… he is a reaaaaallly boring character. Like reeeeeeaaaaaaaaaallllllly boring. 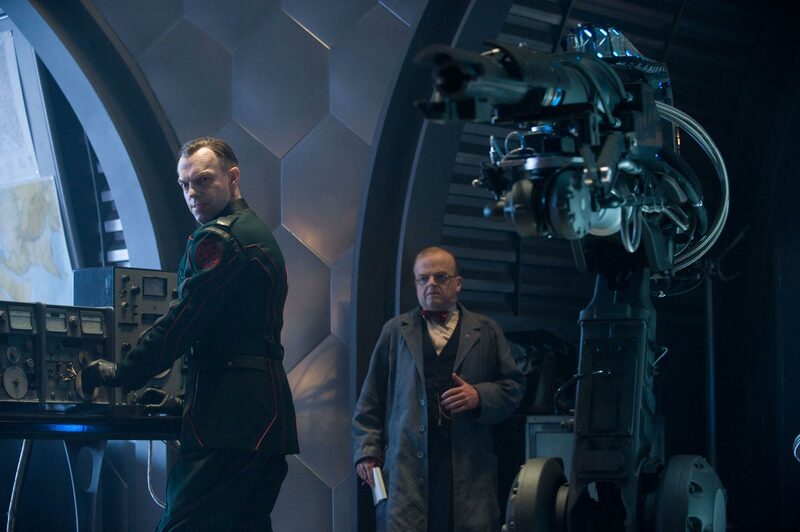 Hugo Weaving is a good actor and puts in a solid effort. The problems come from the script. No, the reason that the Red Skull isn’t interesting is because, in the vast majority of his scenes, he does nothing but stand around and talk about how evil he is. There are a couple of exceptions. One: his opening scene, arguably his best scene in the movie (and the scene that feels the most like part of an Indiana Jones film). In this sequence, the Red Skull starts the plot of the movie. He acquires the threat (the Tesseract) and kick-starts the plot. Now Captain America has a problem that needs solving. It is a good scene and important to the story. One of the few scenes where the character isn’t drawing huge amounts of attention to the fact that his face looks like a jack-o-lantern. When we see him next, I believe it is the painting scene (I haven’t seen the film in a while so if something is out of order, I apologize). In this scene it is established that… he has a red face (SPOILER). Yeah, pretty much he talks to Dr. Zola (who’s not purely evilness makes him more interesting) and tells him that they are going to try and kill Dr. Stanley Tucci. Yes, I guess that information is technically relevant to the plot but it could have been conveyed to the audience in a much more interesting way. 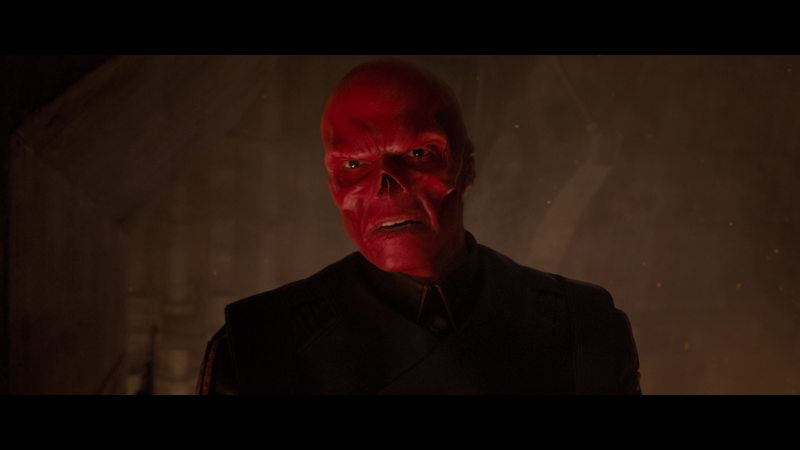 Everyone already knows (or can guess) what the Red Skull’s face looks like – hint: read his name! Not a great scene and ultimately it just feels like a distraction from the much-more-interesting sequences involving skinny Steve Rodgers at military training. 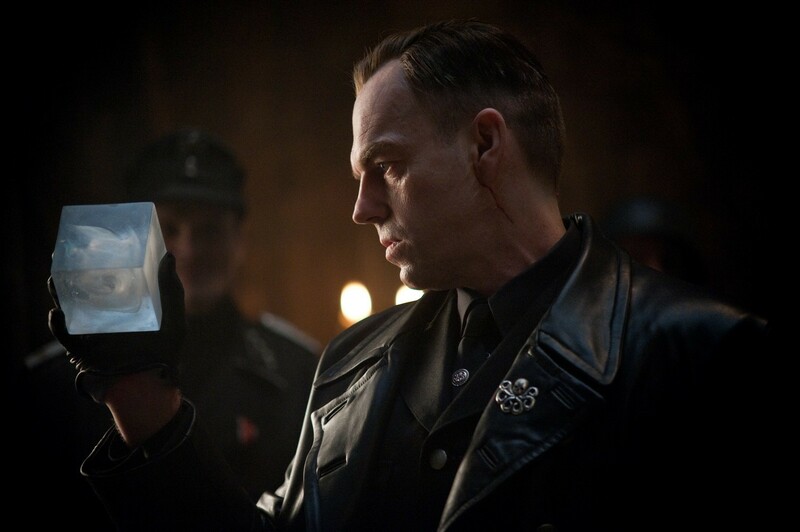 The next scene with the Red Skull is Hydra’s departure from the Nazi Party. Now this scene is really useless. For all intents and purposes, it changes nothing. There is never a follow-scene of Hydra fighting the Nazis or the Nazis temporarily allying with Captain America to take out the Red Skull. He was a bad guy at the start of the sequence, he is still a bad guy at the end. He simply goes a little more obscure (“yeah, I’m leading Hydra now. We’re an underground giant terrorist organization, you’ve probably never heard of us.”). If anything, it makes him more likeable because he kills Nazis. In cinema, killing Nazis rarely makes a character less likeable. Fun fact: the Red Skull kills more Nazis than Captain America in this movie. 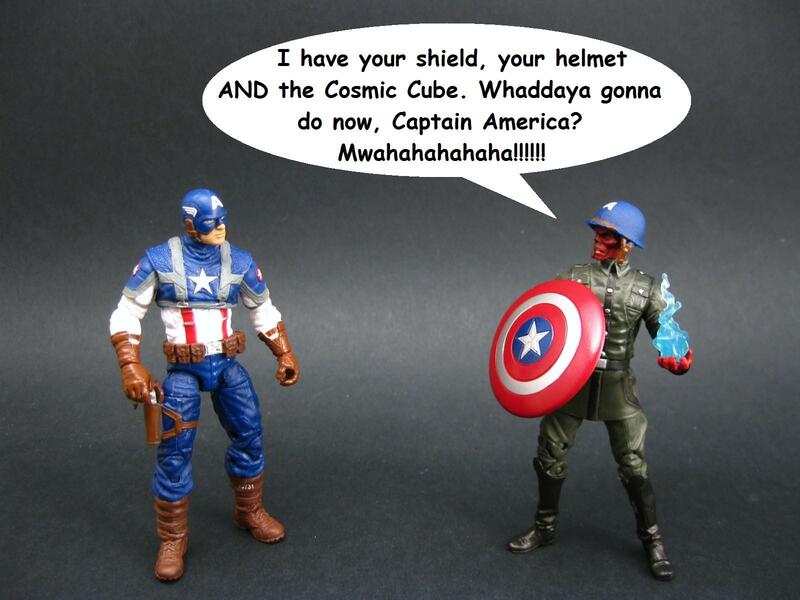 Fast-forward to the first meeting between Captain America and the Red Skull. Where the Red Skull takes off his fake face and reveals that… he is the Red Skull. WHO SAW THAT COMING?! They also fight for a bit but it’s nothing spectacular. Doesn’t take the Red Skull long to beat a hasty retreat in order to let the movie focus on its other, more interesting characters. We then really don’t see the Red Skull much into the finale. There are a few short scenes with him, the largest being when he shoots one of his own men (this guy just keeps killing bad guys! ), but these are all reactionary scenes to the actions of Captain America. His last big sequence is, of course, the movie’s finale where he engages Captain America in battle. The fight is less than drilling, both in dialogue and execution. It… well it looks like something out of Inception in all honesty, a film that was released a year prior to this one. As for the dialogue… everything is general good vs. evil, black-and-white jargon. While it works for the film, this does not breed in-depth characters. Then, the Red Skull “dies” and the movie is over. Whew! I went onto IMDB.com to try and find quotes to illustrate my point. I believe I did: look up all of the Red Skull’s selected quotes, they all have to do with Captain America. He really simply exists to give the movie a villain. This is in contrast to Loki, a character with his own arch that keeps him in near-constant conflict with our protagonists. One of these ways is a much better way to write a villain. They cannot exist only to receive the good guy’s punches. On the same level as the majority of the Red Skull’s dialogue.